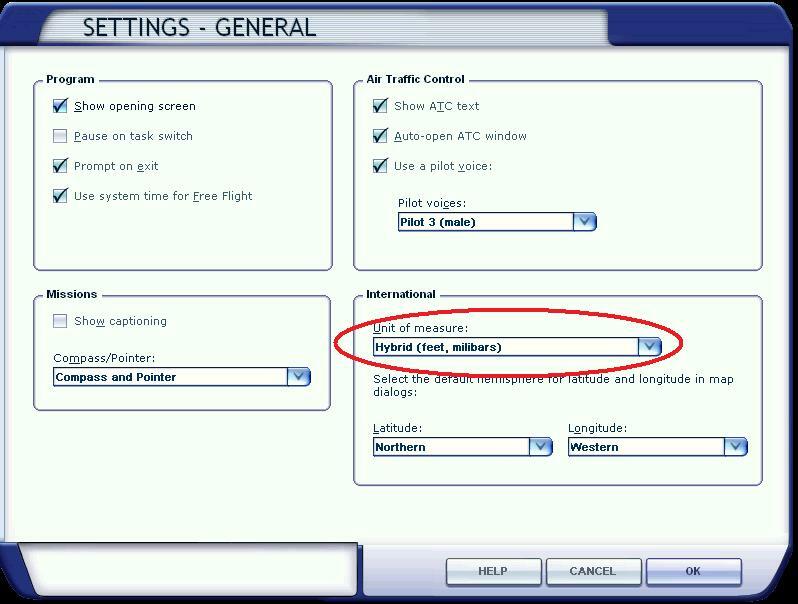 If you are flying outside of America you should change your international general settings to hybrid so pressure is reported in millibars and height in feet. In aircraft some of the gauges read this variable and then display the information converted as appropriate. 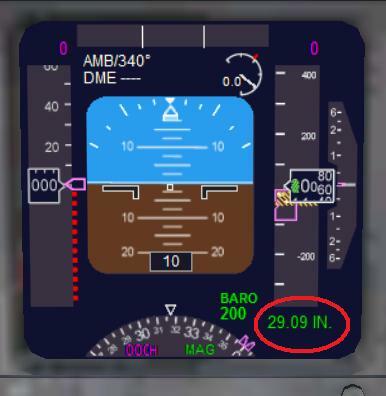 There are some gauges within FSX that do not read this and annoyingly stay firmly reporting pressure in inches. The 737 is a good example see below. It only takes a small change to one line of code to convert the pressure setting to millibars. 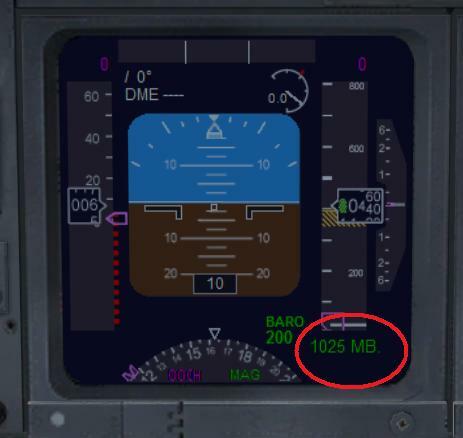 Unfortunantly, although it's only one line of code the file is packaged with all the other graphics in the 737 cockpit and stuffed in a 2Mb cabinet file. So it's a large download for 20 bytes worth of change!